Boys G11 category open until 6.12. 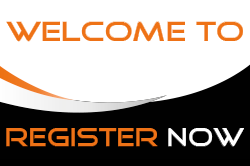 Registration for the HFC2019 is now closed and we will have a great event right in the beginning of the floorball year 2019! Info for the participating teams: You can still order different passes and add the t-shirt sizes for your team until 18.11. Registration for the Boys G11 category will be open until 6.12. and it will be played during one day (5.1.). Check out the participating teams from HERE!